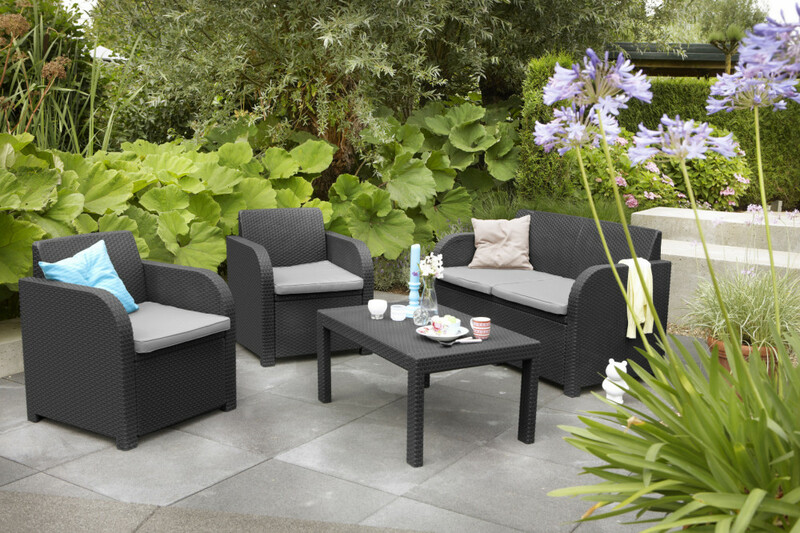 The Carolina lounge set consists of a table, sofa and two chairs. 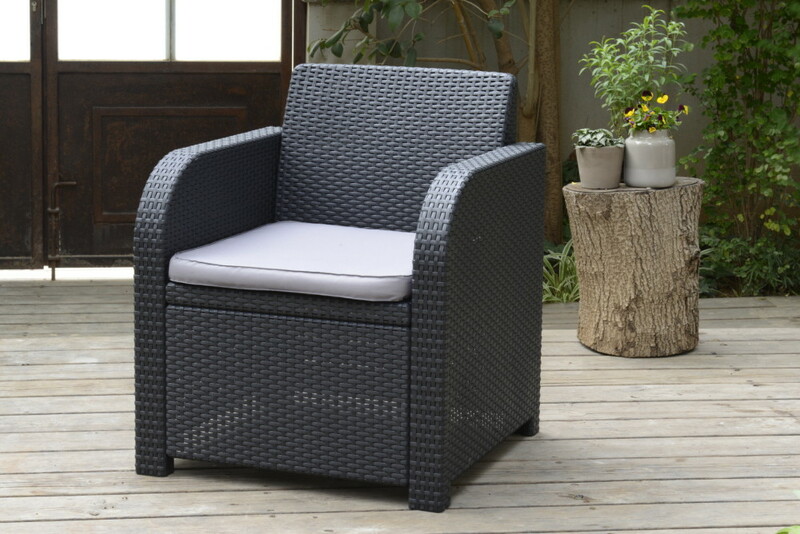 The Carolina combines the smooth lines with round sloping armrests. 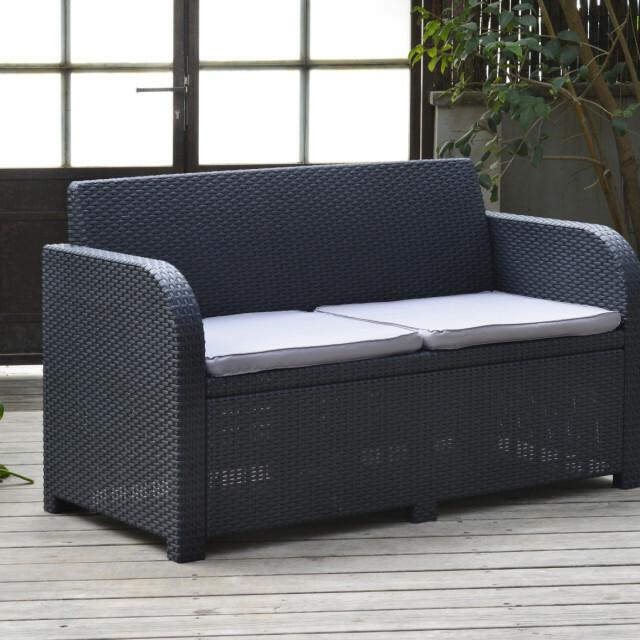 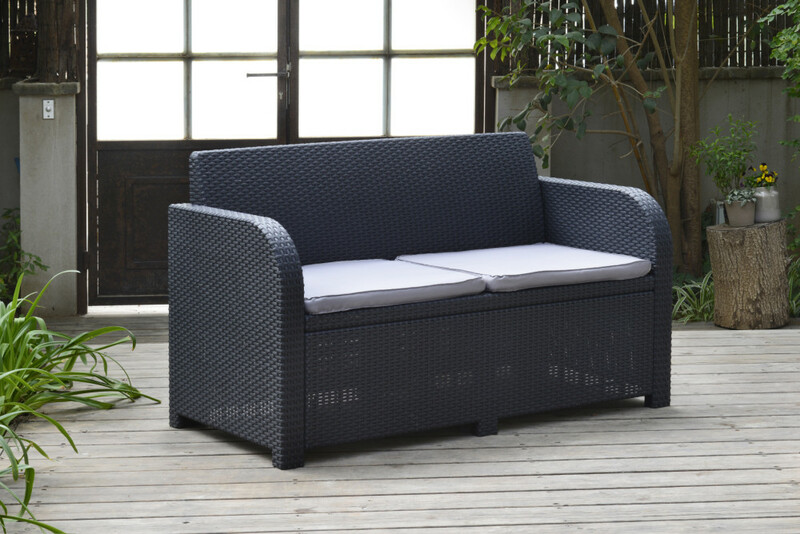 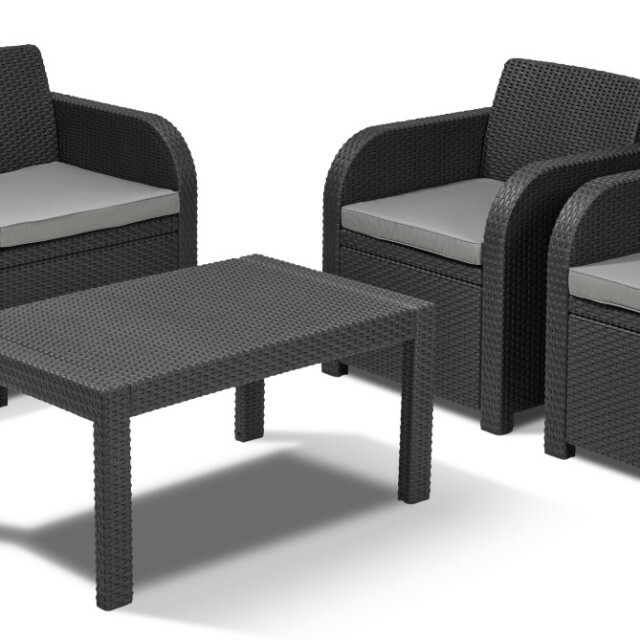 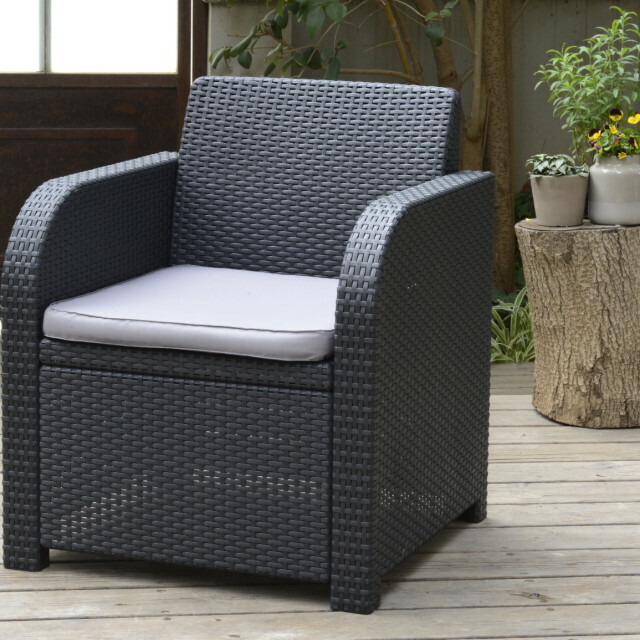 It is a stylish and complete outdoor furniture set from our wicker collection. 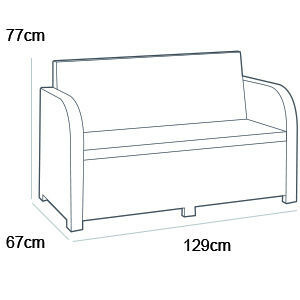 It has a wonder full couch to lounge on for hours. 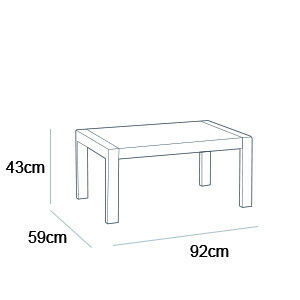 The included table is spacious enough to display all of your snacks and drinks. 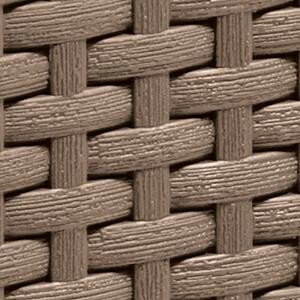 The material of which the lounge set is made is also very durable, weatherproof and maintains its beautiful color. 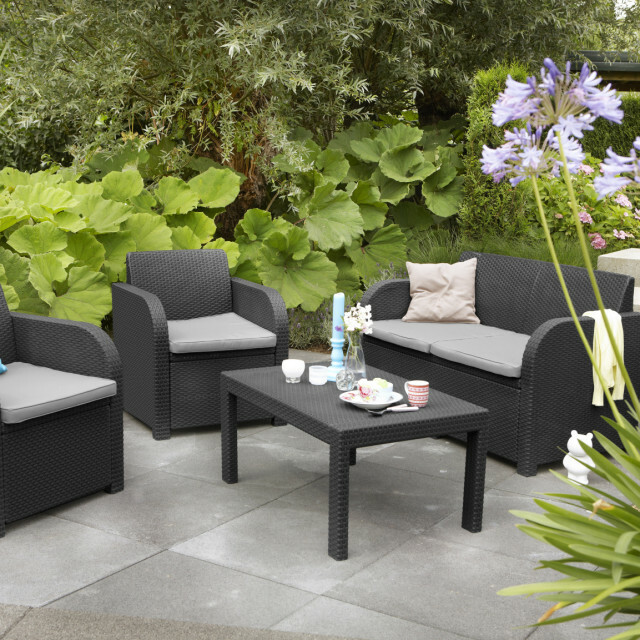 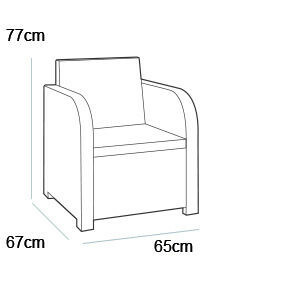 Moreover the comfortable, soft cushions are included within the set.